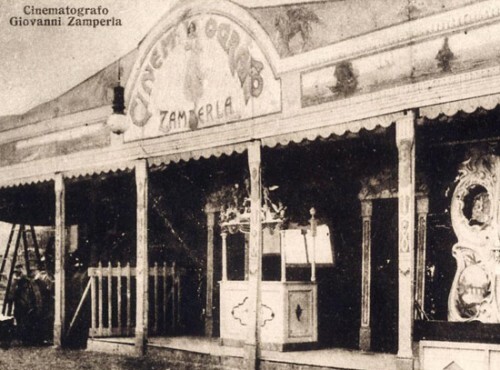 In 1979 Zamperla evolved into a limited company and started, thanks to a 2,000 sq.m production unit and 50 employees, the quality and production research that has brought it to its current 9,600 sq.m, 200 direct employees and activities equal to an additional workforce of approx. 400 people. The growth of the company has continued ever since: it was incorporated into a joint stock company in 1988 and it was in those years that it took up the technical and production challenge launched by Walt Disney for their Paris amusement park, where Zamperla supplied seven attractions out of the initial twelve. The acquisition of the Euro Disney contract is still remembered with emotion and pride. It represents a milestone in the development of the Vicenza-based company which with a turnover today of approx. 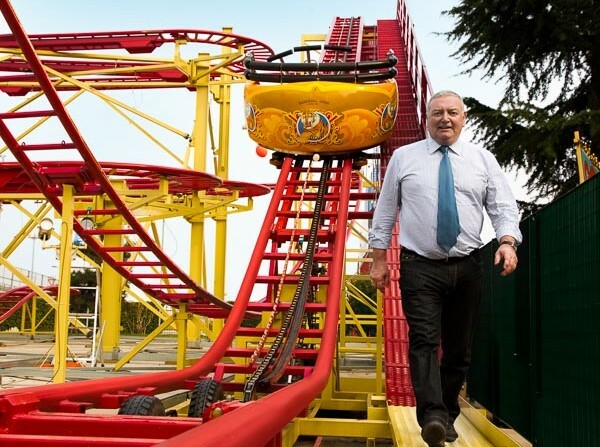 €70 million and an export quota of 97% stands out as a reference company in the amusement world. Additionally, it boasts a customer list featuring the most famous “names” of the amusement industry, from Disney and MCA Universal Studios to Warner Bros., Six Flags, Paramount and more. In 2005 the founder of the company, Mr. Antonio Zamperla, became the first Italian to be inducted into the IAAPA Hall of Fame by virtue his significant contribution to the entire industry, joining other pioneers such as Walt Disney, George Ferris and Walter Knott.